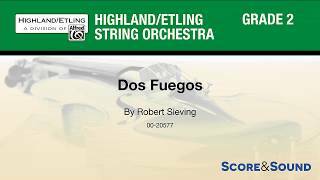 Dos Fuegos will light a fire under your orchestra! 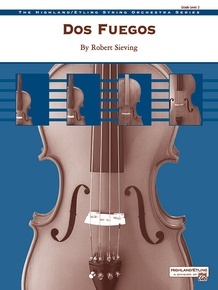 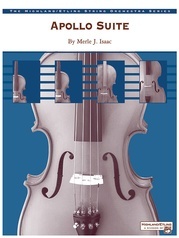 Written in a minor key and rhythmically compelling, this distinctly Spanish-sounding work will entrance your students. Great for your fall concert. This title is available in SmartMusic.